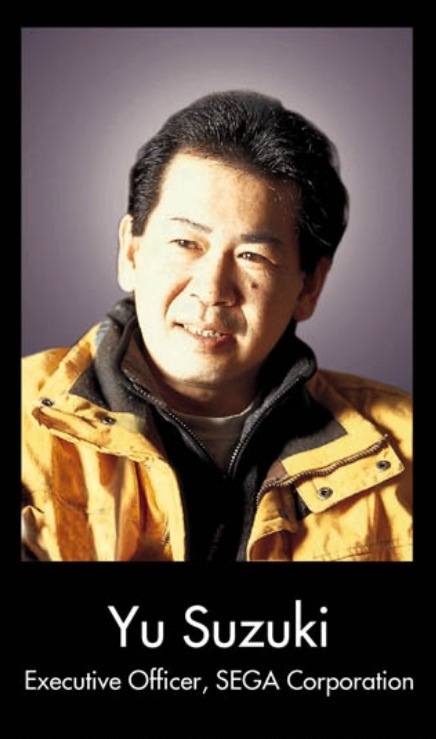 Yu Suzuki joined Sega Enterprises in 1983 as a programmer. 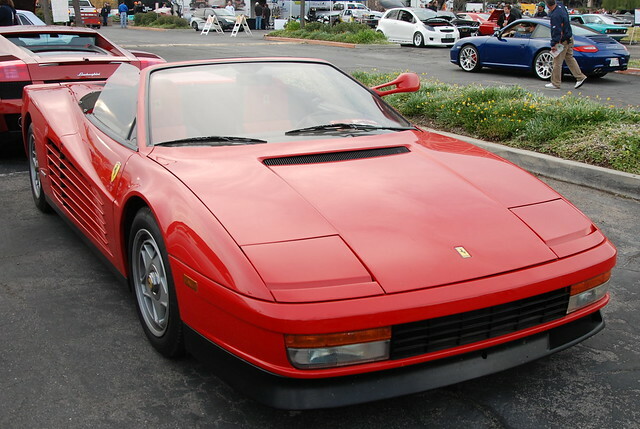 In 1986 Suzuki then released OutRun to the arcades creating the feeling of cruising in your Ferrari Testarossa across beautiful driving routes with your blonde (but nagging) babe. 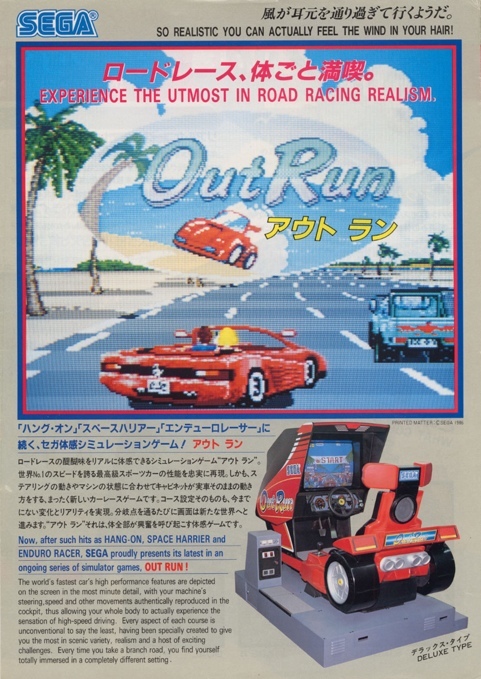 The deluxe motorized cabinet gives the greatest OutRun experience as it tilts and rocks to simulate the driving experience. 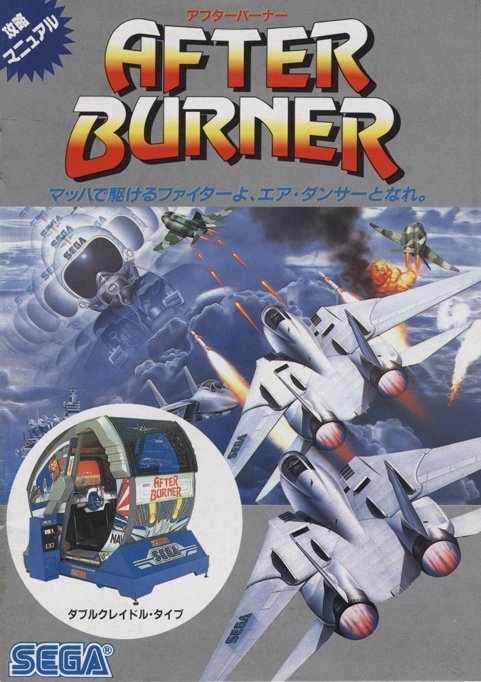 After Burner was released in Japanese arcades in 1987. 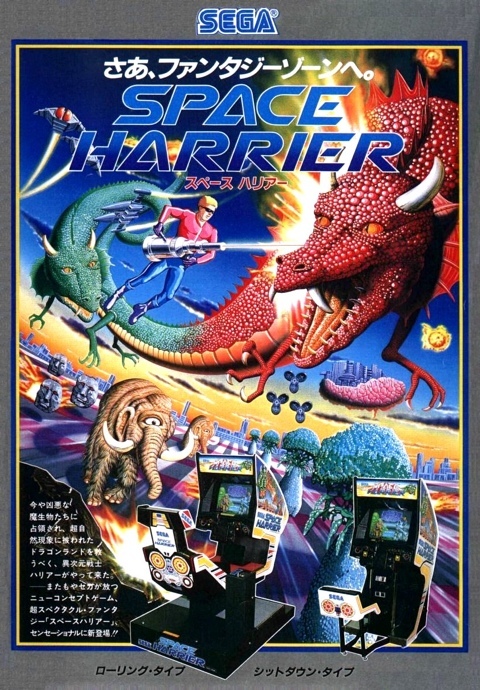 There were several different arcade cabinets for this game, for me the best experience was to play the deluxe motorized cockpit version. Brilliant man! 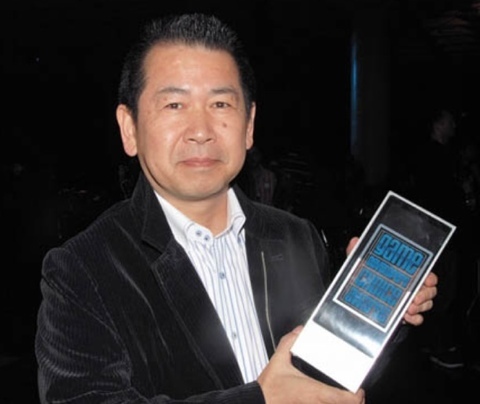 For me, this man defined the brand “SEGA”. 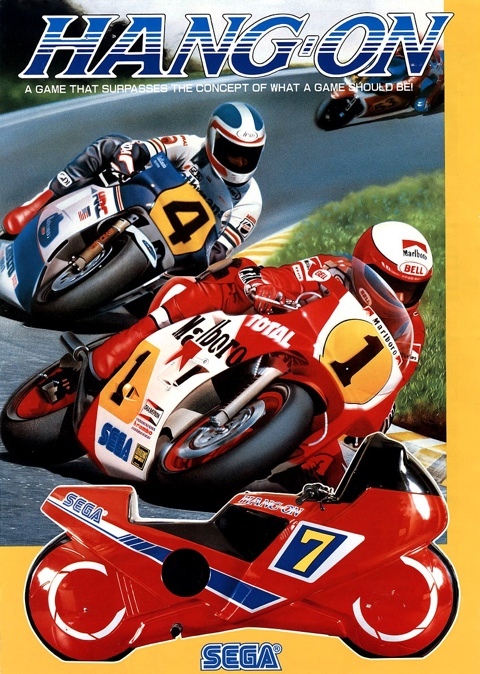 Hope he is still involved in the games SEGA makes.